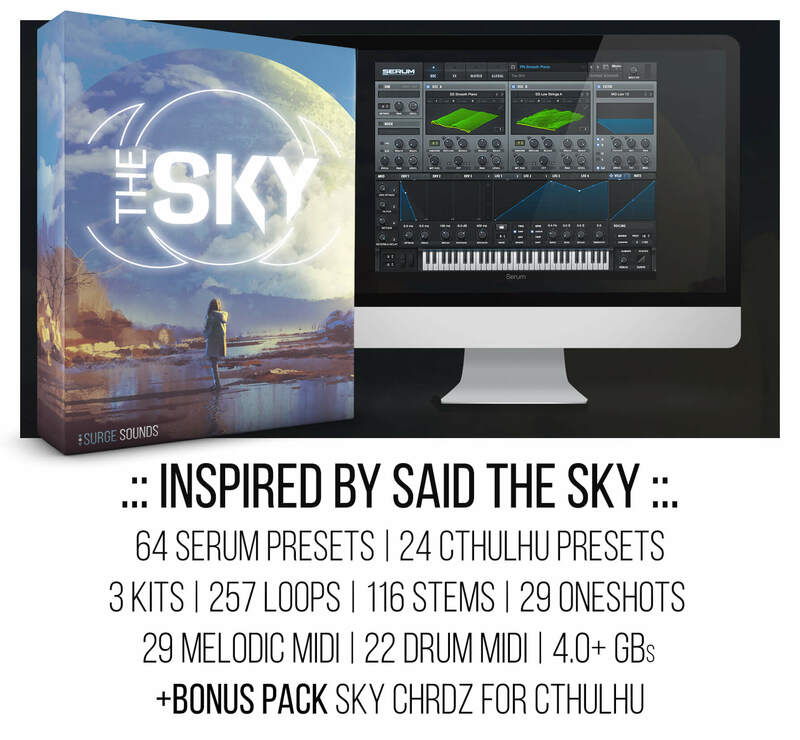 engaging loops, precise drum samples, carefully crafted MIDI & more!  Strings, Pianos, Acoustic & Electric Guitars, Organs, Mallets, Marimbas & more. ultimate expression, control and creativity. 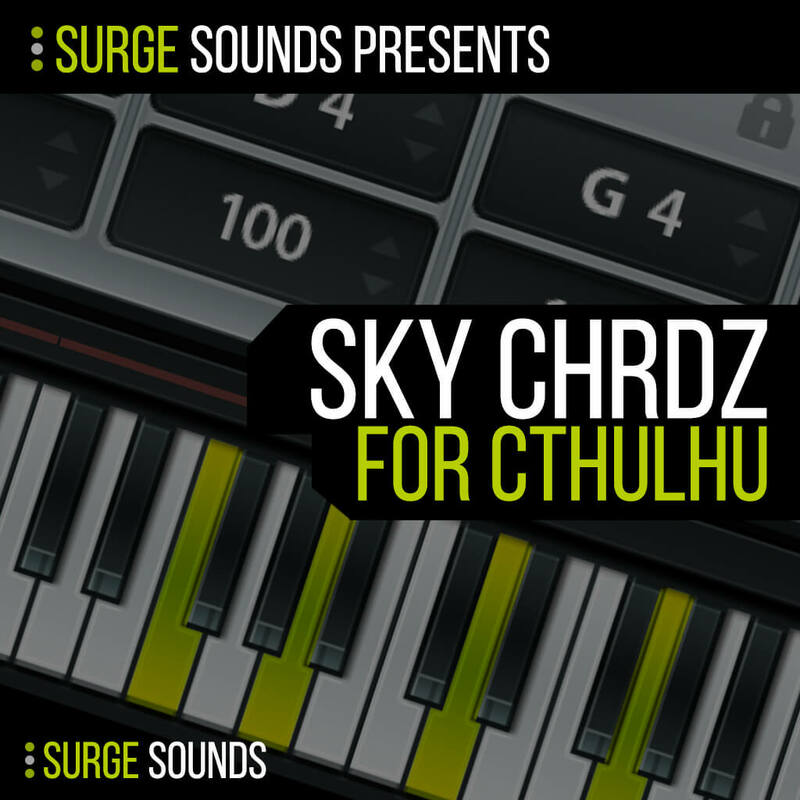 We specifically designed a Cthulhu dedicated Bonus Pack – Sky CHRDZ. 6th and 7th chords, you name it Sky CHRDZ has it! 3 keys and BPMs. They come with 257 cutting edge loops organized by arrangement. so you can instantly find exactly what you’re looking for. 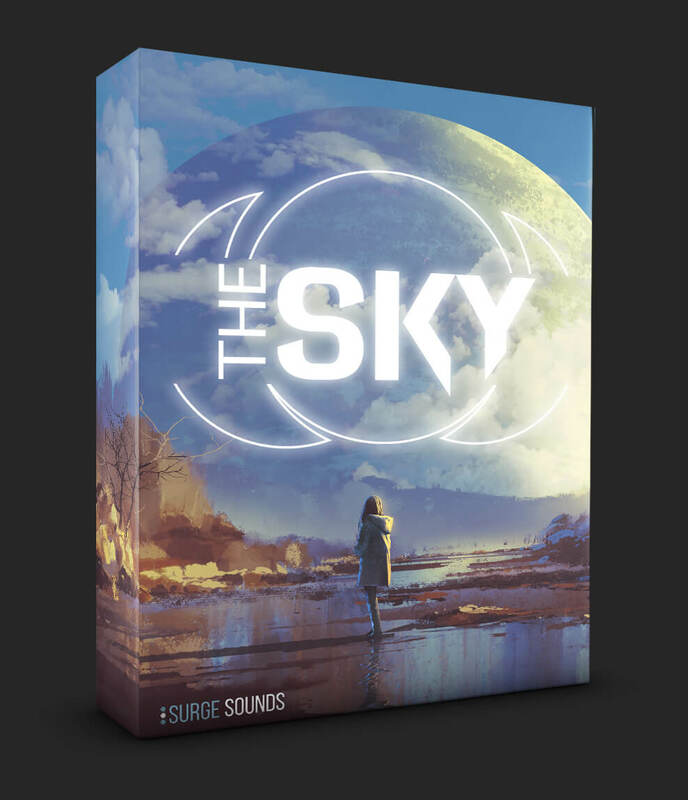 the hardest to find so we included 51 MIDIs in this pack. 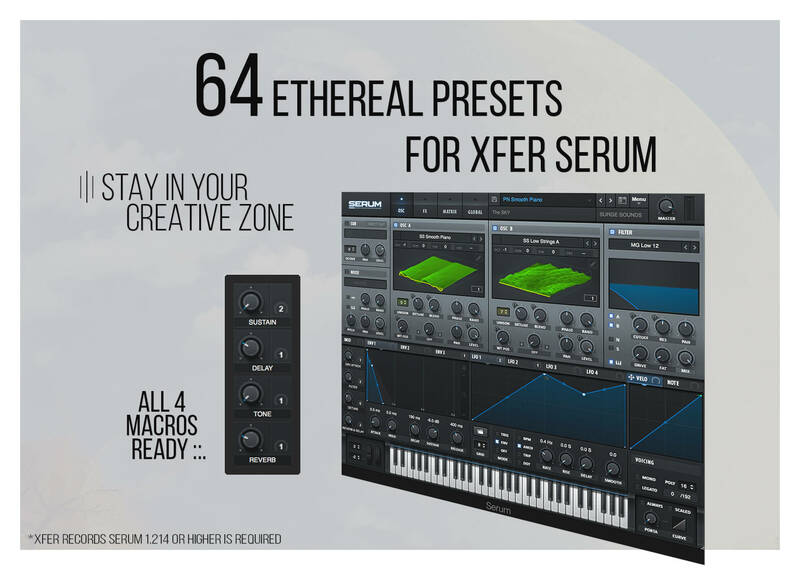 They include not only Melodic MIDI, but the even more rare to find Drum MIDI. To complete this collection you’ll discover 29 crisp drum one shots from the demo. 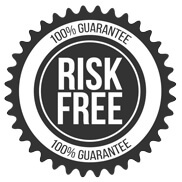 They have been processed and are production ready to be dropped into your session. 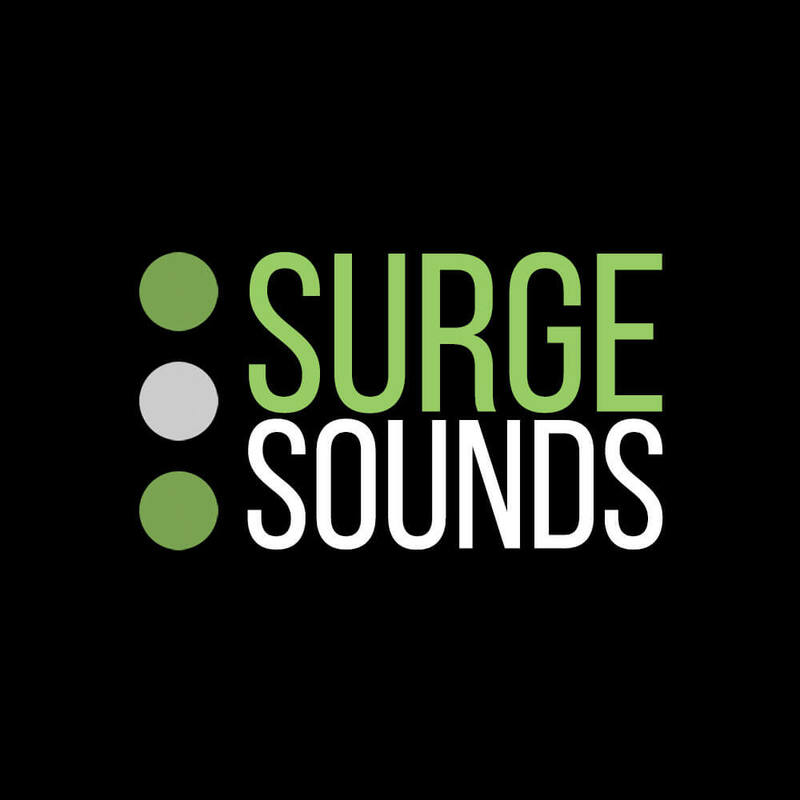 collection and supercharge your sound today! 780 Total Chords across 12 keys. Xfer Cthulhu 1.195 or higher is required.